I have also spent the week tacking this crazy craft room! Can't wait to share an "After" photo for how much better it looks! Are you getting into Back to School mode yet? If you haven't started, you need to! 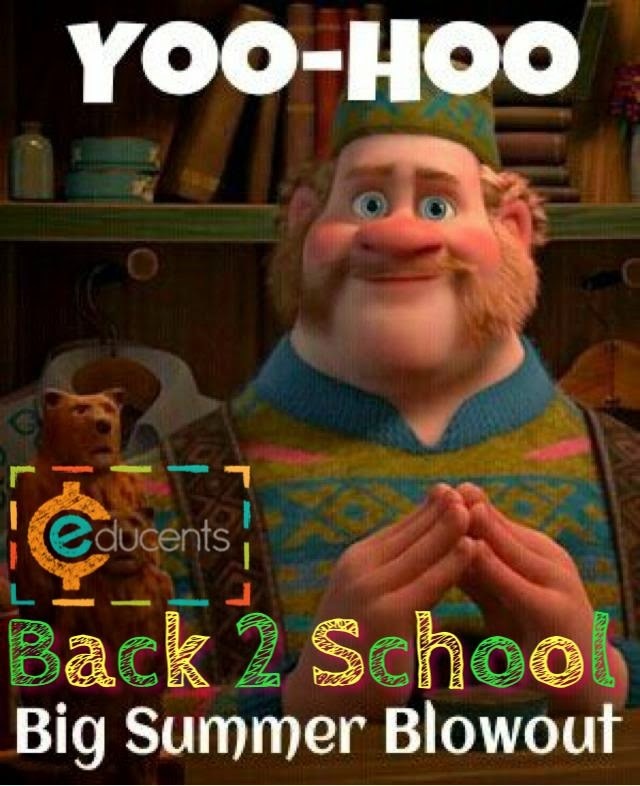 First, there is an AMAZING sale happening at Educents.com! From July 30 - August 2 (Wednesday - Saturday), they are bringing back all of their favorite and most popular bundles for INSTANT download at up to 77% OFF! There is something for everyone and it is their BIGGEST sale of the year! 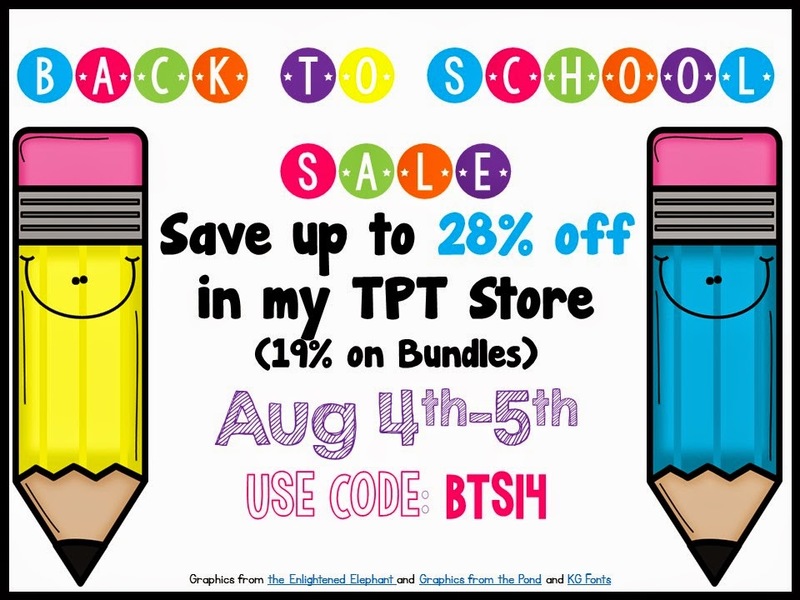 Ready for another Back to School Sale? Ready or not, it's coming!! Everything in my store will be marked 20% off! 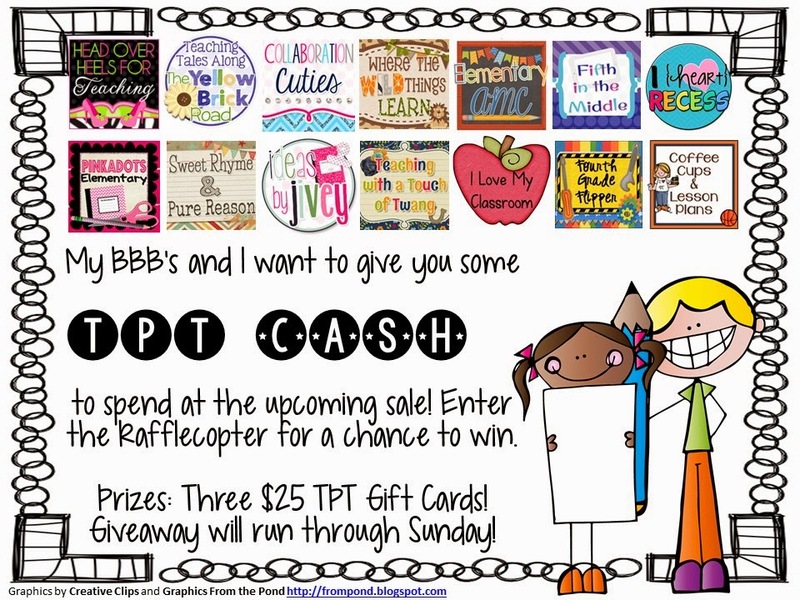 Then, use the code BTS14 to get an ADDITIONAL 10% off! That's a huge savings! You can really stock up on some awesome stuff to get ready for your year! 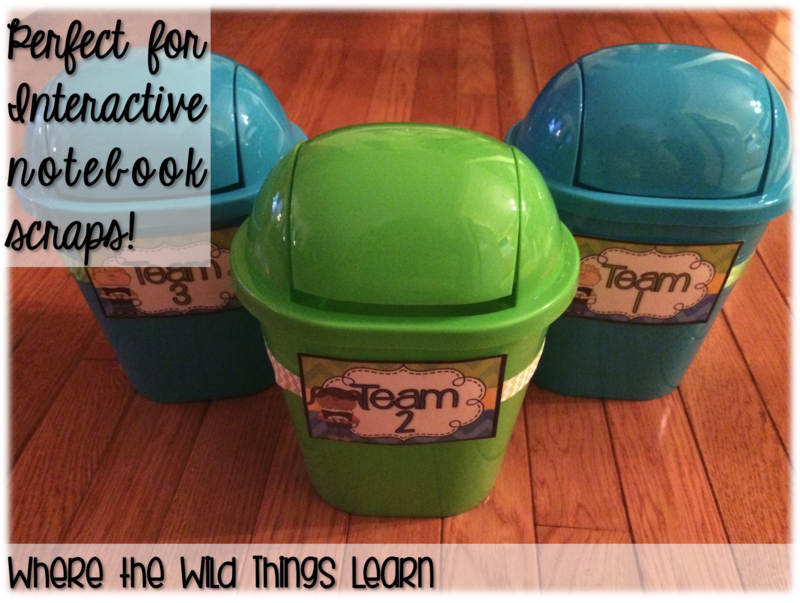 My most wishlisted item in my store is one of my favorites and a HUGE teaching time saver. If you like teaching class novels (one of my favorite things to do) then this pack is DEFINITELY for you! 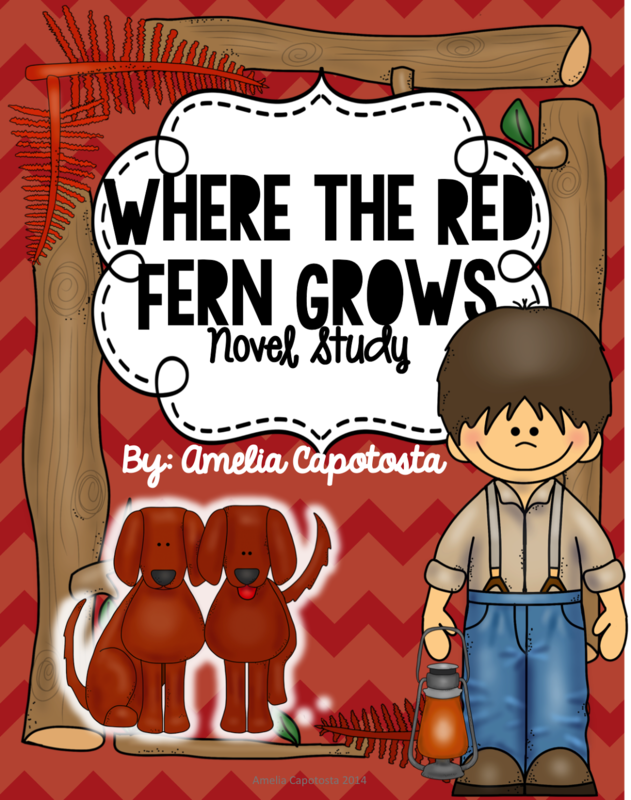 My Where the Red Fern Grows novel study will only be $7.20 during the sale! There are 200 pages of activities in this pack that cover every skill and lots of hands-on fun! 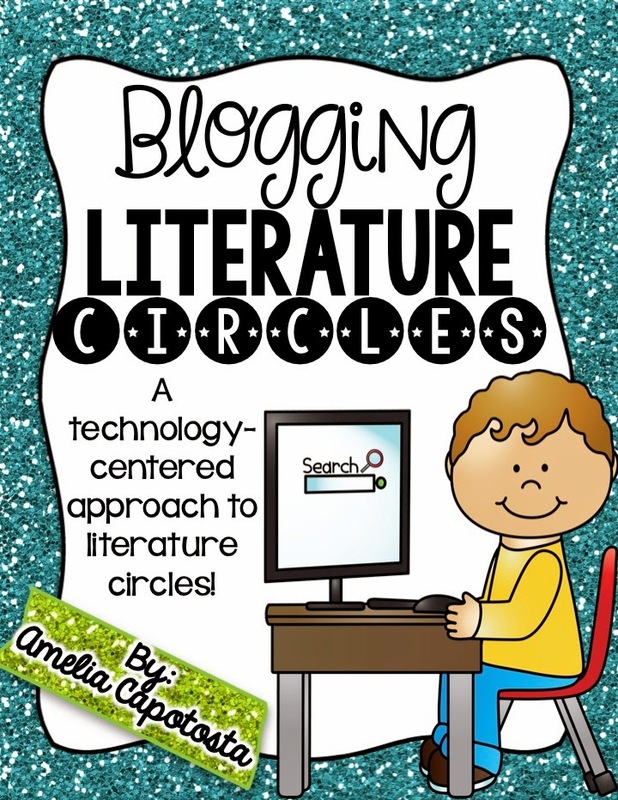 My Blogging Literature Circles pack is something that everyone should try in their classroom, and it will be on sale! This 75 page pack is ready to teach, print, and use to start your own blogging literature circles with you students! What a great way to encourage student engagement and integrate technology. My students LOVED this last year! Check out some other products you might like to buy!